Have a flat tire on your vintage bike? You can count on us for fast and reliable motorcycle tire change services in New Jersey. Learn more. 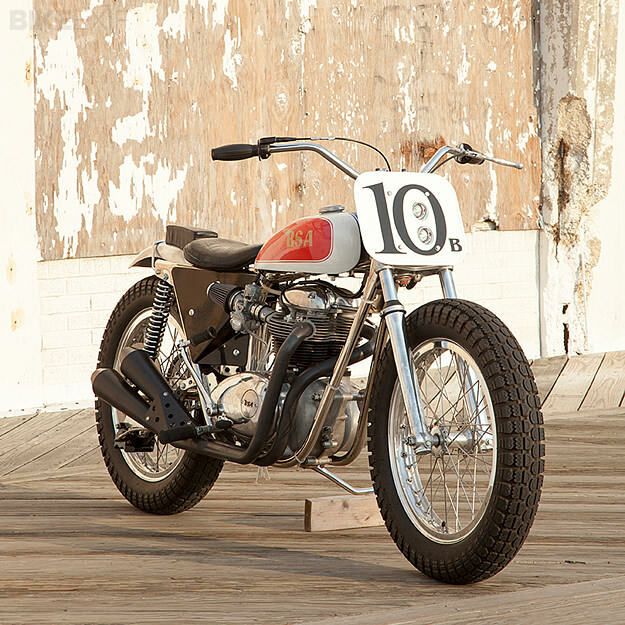 Vintage motorcycles have a wide reaching appeal. However, finding the right spare parts and tires etc. can put people off from attempting a vintage bike restoration of their own. Here at Classic Cycles LTD. we can help solve that dilemma forever. In addition to providing extensive vintage motorcycle restoration and repair solutions, we offer tire change services on a variety of vintage makes and models. We use products from some of the world's leading supplier of tires and wheels for collector vehicles. We enquire about your riding preferences as well as the bike’s conditions and expected usage to dictate the choice of tires. More than 30 years of experience as vintage bike enthusiasts, we know how to pair your bike with the right tire to get the most from its capabilities. Remember, fitting the wrong tire to a vehicle can lead to instability, and ultimately accidents. Our expert technicianscan offer you guidance on selecting the right radials for your bike that not only comply with manufacturer’s recommendations but also fulfill your needs while ensuring safety of your drive at all times. When installing your new tires, we’ll ensure adequate clearance of fenders and swingarms. If you need a bigger size, we recommend an increase in rim width and even then you can count on us to ensure sufficient clearance. And in case you want a return to manufacturer specification, we’ll find tires that feature authentic tread design and sidewall markings in appropriate sizes. As vintage bike experts we can’t stress enough the importance of regular tire inspections. Tire mileage and age can affect the performance of a vintage vehicle. We also offer extensive tire inspections as well as help maintain suspension settings for maximum performance. We are here to provide you and your vintage beauty of a bike to get undivided attention from us. Give us a call today and drop by with your bike. Call us at (908) 996-5337 for an estimate for costs & turnaround time. Your Vintage Bike at Its Best!